Whether it’s your home or business, you can depend on the strength	and integrity of your roof. When that roof falls into disrepair, the wellbeing	of both people and property is jeopardized. 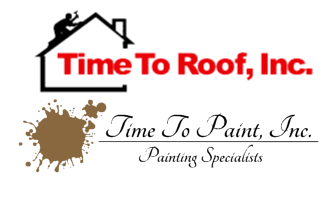 At Time to Roof, we’ve	been handling Charlotte roofing repairs for more than 20 years, helping	to protect families and businesses throughout the region. Replace or Repair? What Are My Options? 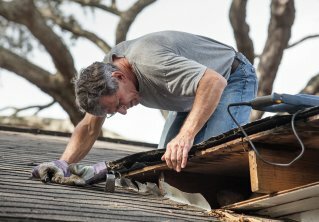 It is often difficult to know whether a damaged roof can be repaired or	needs to be replaced entirely. At Time to Roof, we will help you determine	whether roof replacement or repair is in your best interests. To do so,	we will consider a number of factors. Time to Roof also handles gutter repair and external waterproofing. We	understand that budgets are tight and will work with you to find the most	cost-effective solution for your Charlotte roof. Call us at (980) 722-2759 today for a free estimate.